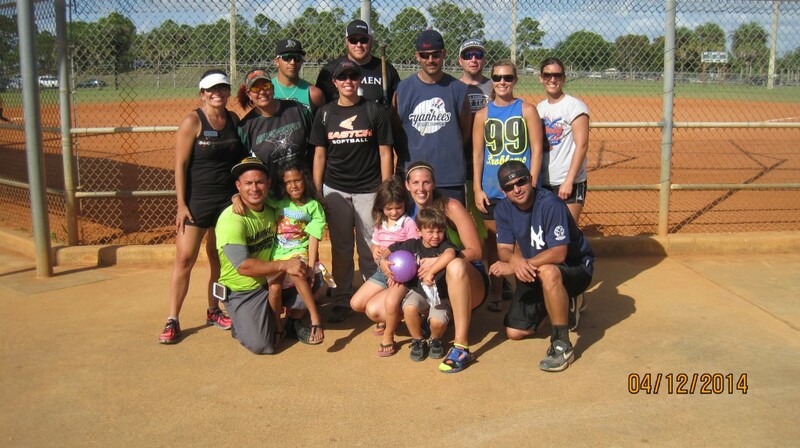 What a beautiful day at Okeeheelee Park yesterday for our 2014 co-ed slowpitch tournament. Thank you to all who played and volunteered. 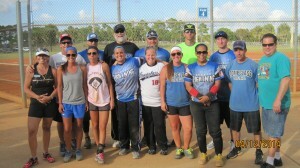 Congrats to our champions Compglass (gold division) and Going Deep (silver division). 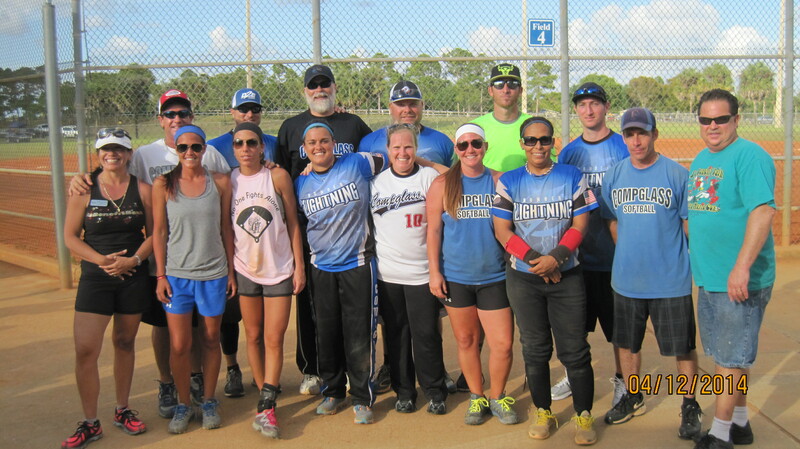 Special thanks to Palm Beach County Parks and Rec who kept the fields well-groomed all day long and to Tim and Lisa Martin with Lake Lytal Lassie League who took care of all our logistical issues with Palm Beach County.